When Reliance had launched its effectively-free JioPhone, there had been apprehensions if it would be able to support enough apps for the phones to actually be useful. It’s now turning out that Reliance is creating its own apps to make the phone useful for its users. Jio has launched its own JioRail app, which will help users book railway tickets. The app will let users book and cancel train tickets, and accepts debit cards, credit cards and e-wallets. The app also lets users check PNR status as well as view train information, timings, routes, and seat availability. The app can be downloaded direcly from the Jio Store on the original Jio Phone and Jio Phone 2. Apart from enabling the booking and cancelations, the JioRail app will allow users to check the PNR status for their existing tickets. In future versions, Reliance has said that it will give users PNR status change alerts, help them locate a train, and even order food during the journey, right from its app. The JioPhone had been launched by Reliance in mid-2017, and had billed it as being “effectively free.” The phone was to cost Rs. 1,500, but the entire amount could have been refunded if a user returned the phone after 3 years. The phone was targeted at the first-time phone user in Tier 2 and Tier 3 towns, and had become quite a success — soon after its launch, the phone had become the best-selling feature phone in India. But Reliance has been looking to add some features to its Rs. 1,500 phone. It earlier had added WhatsApp as an app, and had later gone on to build a YouTube app. These apps run on KaiOS, the operating system that powers the Reliance phone. 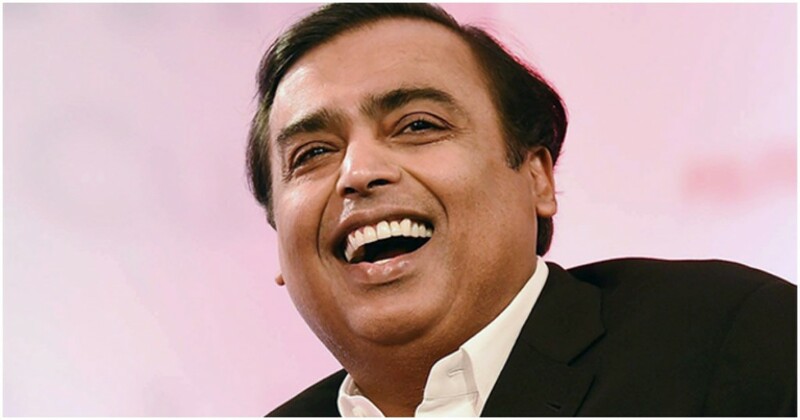 And with JioRail, Reliance seems to be adding even more capabilities to its basic phone. Reliance already has pole position in the feature phone segment in India — it doesn’t seem to want to give up on that lead anytime soon.